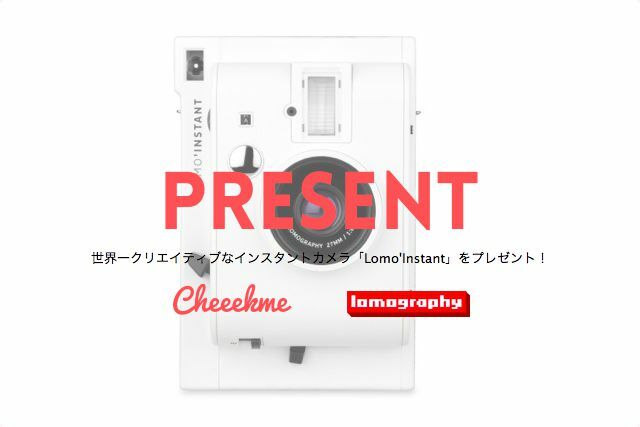 The world’s most creative instant camera “LOMO ‘INSTANT” born from LomographyJapan and Cheeekme’s popular series “THE GIRL” collaborate! 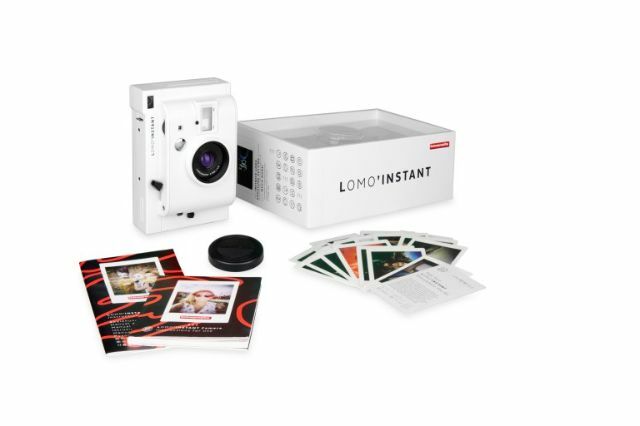 In commemoration of this project, 3 products of Lomography including “LOMO ‘INSTANT” are given to each one! Recommended Articles: Free Fuel Points Only With Kroger Co.
※ We will contact you with the e-mail address you registered on April 15 only for winning announcement. A newsletter will be delivered that will receive Lomography latest information etc. to the registered e-mail address. Expanding the possibilities of instant photography The most creative instant camera in the world!